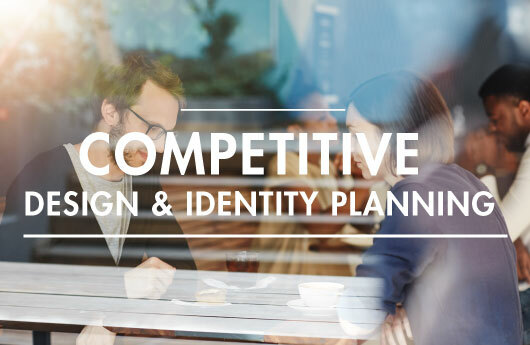 BOND Property Marketing Group partners with you in the planning stages to identify and report on the competitive environment, both in terms of available units and aesthetic trends. Our constant role as a leading residential broker gives us real time exposure to the demands and preferences of buyers as well as to day-to-day statistics on what's selling throughout the NYC market. 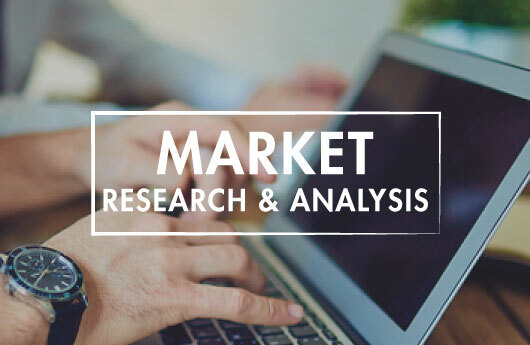 Our research culminates in recommendations for Schedule A filings and relevant offering plan content. In order to achieve the highest financial returns, you must create the most favorable consumer experience. From a customer's initial contact with the development, through their first visit and well-designed follow-ups and return visits, we guarantee that experience. 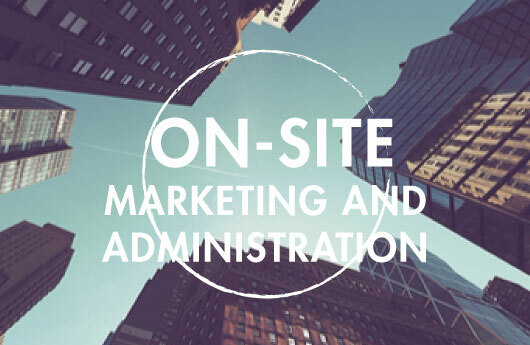 Our On-Site Marketing Program designs and develops a tailored brand experience to leave a lasting impression with the buyer. Apartment staging, office design and interaction, sales agent engagement and concierge quality communication converge to deliver a sense of privilege and place for prospective buyers. We also provide real time reporting for developers who wish to review consumer traffic, advertising results, and pending sales business through secure online login. Our agents see thousands of properties weekly. We have an objective view of what the competition looks and feels like, and how buyers are reacting to the market's daily offerings. From apartment layouts to fixtures and finishes, from unit mix to building amenities, we can reflect the many moods of builders and buyers in a strategy to distinguish your development as a key destination in the marketplace. 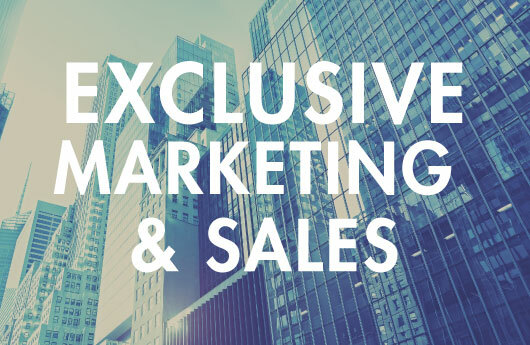 As your singular representative to every buyer and every broker in the market, BOND Property Marketing Group executes a well-organized and highly personalized selling campaign which coordinates advertising design and placement, public relations, social media, website creation and optimization side by side with high touch, sophisticated and elegantly personalized one-to-one sales presentations designed to produce the highest possible financial results.